SculpSure by Ozmedica is a light-based, non-invasive lipolysis device which treats multiple areas of the body at once to target unwanted fat. Four flat, non-suction applicators and contouring frames are applied to the areas of unwanted fat, for example; around the belly. The best part is, these frames can be customised to suit your specific areas of unwanted fat so that everyone gets the most out of this procedure. Once the applicators are in place, the machine gets to work through a proprietary energy modulation, emitting wavelengths that destroy fat cells by elevating the temperature of the cells. The fat cells are destroyed by the SculpSure machine and over time, the fat cells are then removed from the body via the lymphatic system. Results can be seen in as little as 6 weeks and optimal outcomes are seen in only 12 weeks! As we age, our faces change shape. Skin loses elasticity, youthful fat pads disappear, and levels of hyaluronic acid, a naturally occurring substance in our bodies, diminish. Dermal fillers are an effective and long-lasting way of combating the appearance of aging by increasing the volume in or under your skin. 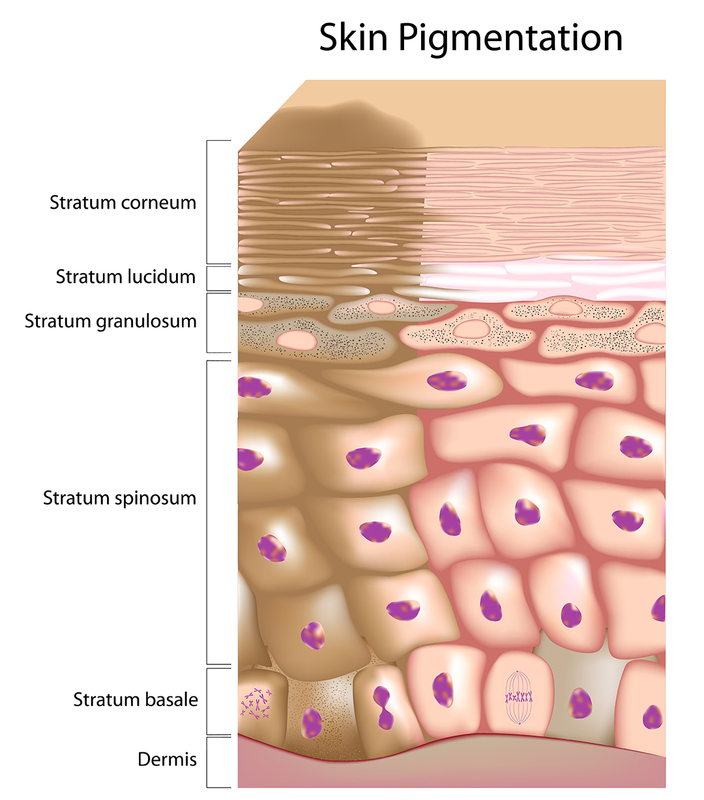 Pigmentation is really common due to hormone imbalance, sun damage, and age spots. People struggling with these problems are increasing day by day. It decreases your skin radiance and will result in other issues that going to be worse with your age. Pigmentation is really common due to hormone imbalance, sun damage, and age spots and persons struggling with these problems are increasing day by day. It decreases your skin radiance and will result in other issues that going to be worse with your age. Are you worried and stressed because of scars and marks? Did you use medication for acne and couldn’t get a fruitful result? Then get yourself a proper treatment that will never put you in any risk. Usually, pregnancy, puberty, hormonal changes, and weight gain can result in difficult stretch marks that become permanent with time. Severe acne can also result in stubborn marks in acne scarring which may cause to lose your self-confidence. 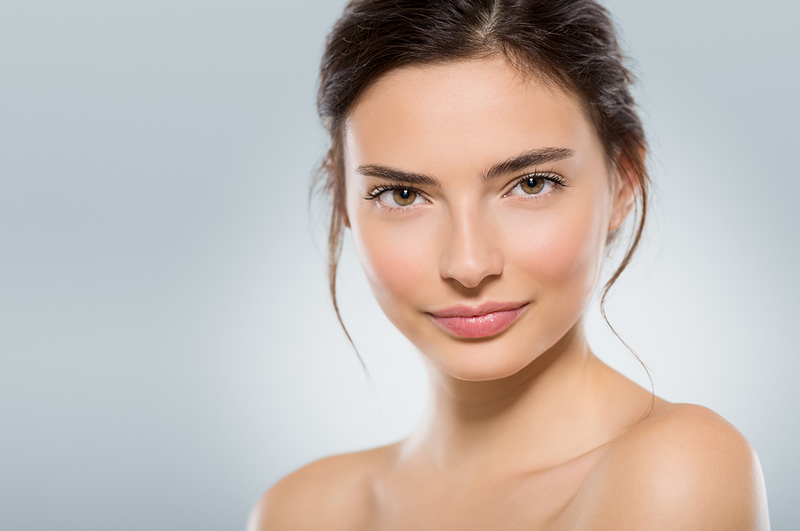 At Ozmedica in Melbourne, we use the most advanced laser skin treatment and techniques to get you out from this disappointment and get your radiance back. For Acne scarring which can be treatable with several modalities: laser, dermal fillers, fat transfer, radiofrequency, and skin needling. Each treatment is suited to different skin types and acne scar types. Our professional clinicians have worked on a number of cases and they map each treatment for every new client as per their skin type so without any doubt you can grab our services that will never leave you unfulfilled.